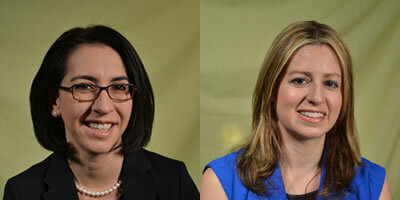 Spotlight covers the 23rd Annual Alameda County Women's Hall of Fame, including interviews with District Attorney Nancy O'Malley and inductees Victoria Jones and Lizbeth Hernandez. 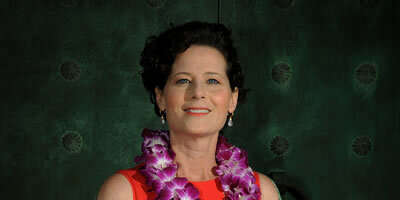 2012 Inductee Dawn Shaughnessy interviewed regarding her contribution to Lawrence Livermore National Laboratory's efforts to developments in the Periodic Table of Elements. 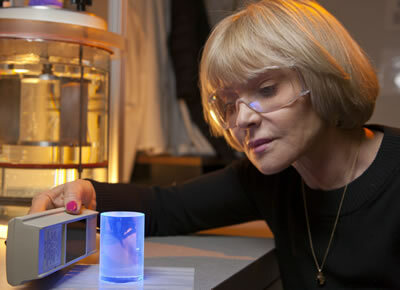 A Lawrence Livermore National Laboratory physicist who developed a way to rapidly grow large crystals used in the Lab’s National Ignition Facility (NIF) laser will be honored next month. Silin Huang’s American Dream seemed to be within reach. 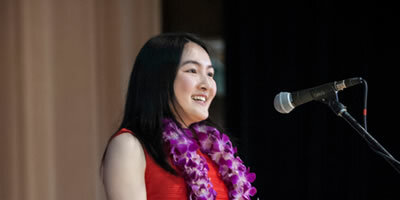 She was a 4.0 student at San Leandro High and on her way to her goal of heading off to college. 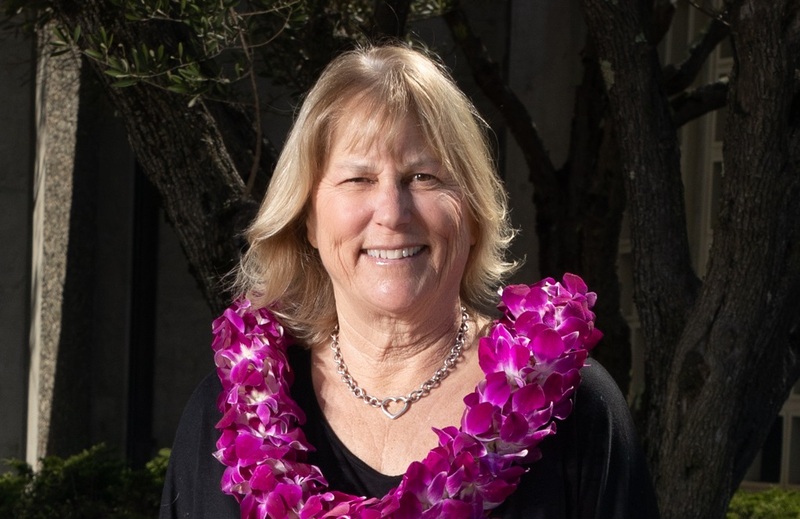 Sherry Higgs, a breast cancer survivor and founder of Fremont-based nonprofit Drivers for Survivors, was among 10 leaders recently inducted the Alameda County Women’s Hall of Fame. 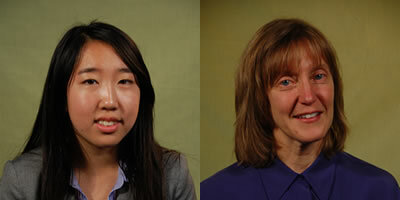 Watch as Farmaan Judge and Sherry Hu discuss being a part of the Alameda County Women's Hall of Fame. Monica Anderson doesn't remember much of her childhood. The 22-year-old says her earliest memories are of her father beating her mother and when her mother remarried she said things got even worse. 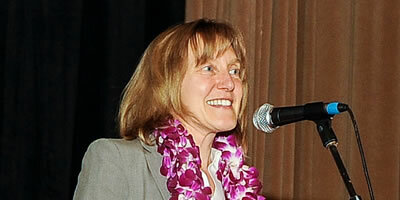 Sandia National Laboratories scientist Hope Michelsen, who peers through atmospheric soot to learn about the air we breathe, has been named by the Alameda County Women’s Hall of Fame as the 2013 Outstanding Woman in Science. 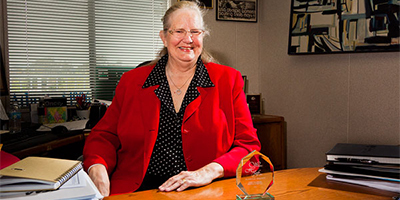 Two women with Berkeley ties will be inducted into the Alameda County Women’s Hall of Fame later this month, county officials have announced. This year marks the 20th anniversary of the Hall of Fame, and both women, along with eight others, will be celebrated March 23 at a luncheon in Oakland. 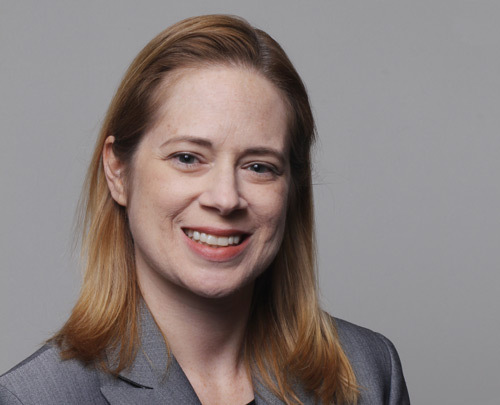 As the group leader for experimental nuclear and radiochemistry and the principal investigator for the heavy element group at the Lawrence Livermore National Laboratory, Shaughnessy, along with her team, has discovered six new elements on the periodic table, the heaviest elements found to date. U.S. Representative Eric Swalwell (D-Dublin) honored Dr. Hope Michelson of Livermore and Alice Deng of Pleasanton on the floor of the House of Representatives for their induction into the Alameda County Women’s Hall of Fame. 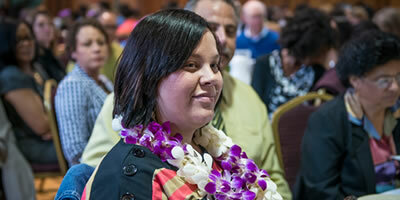 The Alameda County Woman’s Hall of Fame inducted 12 new members March 31. Of those new members was CSU East Bay’s Director of Athletics, Debby DeAngelis, who was honored for her work in sports and athletics. 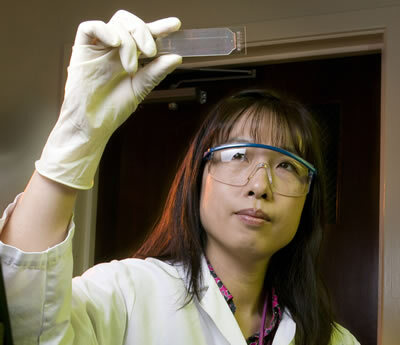 For her achievements, LLNL molecular biologist Crystal Jaing will be inducted into the Alameda County Women's Hall of Fame (WHOF) during the 18th annual awards ceremony, set for the Greek Orthodox Cathedral in Oakland. 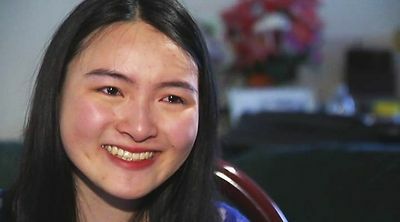 The event will begin at 12:30 p.m.
SiLin Huang is headed to an Ivy League school in the fall after overcoming the challenges of speaking no English when she immigrated at age 8, growing up poor and missing two years of high school because of a mysterious illness. 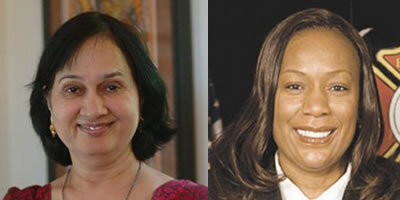 On March 23, Rita Sahai, a renowned musician, and Debra Pryor, former fire chief for the Berkeley Fire Department, will be honored for their unique achievements and giving back to Berkeley and the greater community. 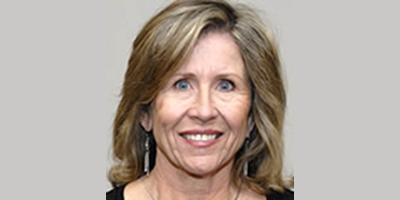 FREMONT — At a time when overachieving students forgo taking care of their bodies to cram for tests and an increasing number of children are obese, Linda Campana feels her role as a physical education teacher is more crucial than ever. San Leandro High School senior Arooj Haq, 17, has been named one of 11 new members of the Alameda County Women's Hall of Fame and was selected for the youth category. 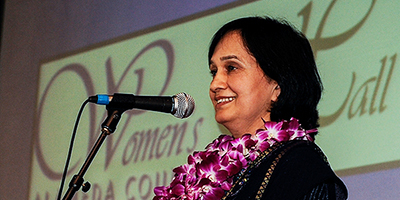 Rita Sahai, acclaimed composer, performer and teacher of Hindustani classical music, has been selected as the 2013 “Culture and Art” inductee to the Alameda County Women’s Hall of Fame.